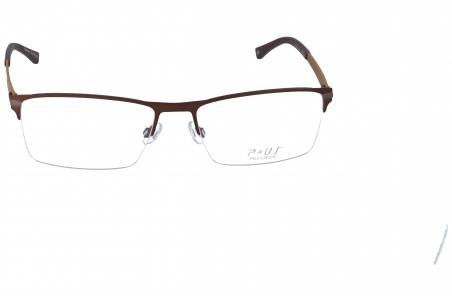 Eyewear by the brand P+US, for Eyeglasses for men, with reference M0013493, with a(n) Elegant style.These P+Us P1436 C 56 17 have a(n) Semi Rimless frame made of Metal with a(n) Square shape in Brown colour. Their size is 56mm and their bridge width is 17mm, with a total frame width of 73mm. These glasses are suitable for prescription lenses. These are top of the range glasses from the brand P+US, made of high-quality materials, modern eyewear that will give you a look that matches your image. 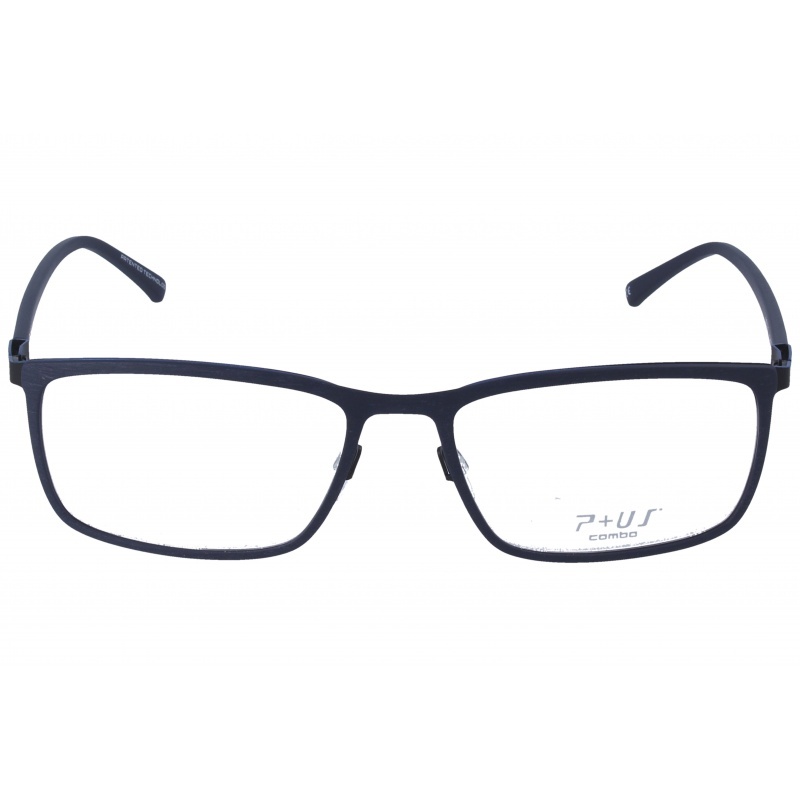 Buy P+Us P1436 C 56 17 eyewear in an easy and safe way at the best price in our online store. 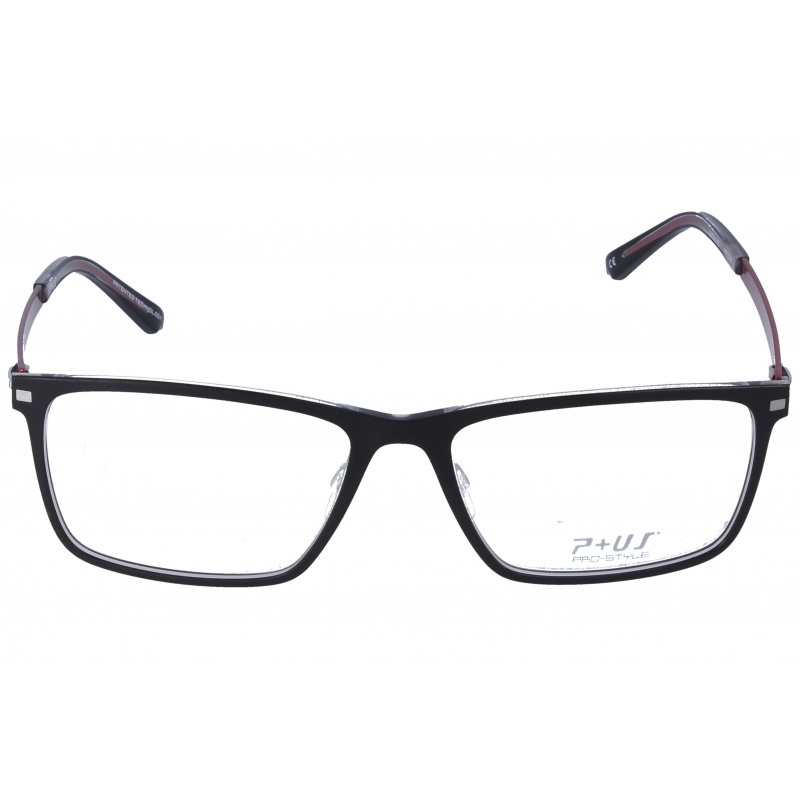 Eyewear by the brand P+US, for Eyeglasses for men, with reference M0013618, with a(n) Formal and Modern style.These P+Us Pr1717 A 56 16 have a(n) Full Rim frame made of Acetate / plastic with a(n) Square shape in Black, Red and Transparent colours. Their size is 56mm and their bridge width is 16mm, with a total frame width of 72mm. These glasses are suitable for prescription lenses. These are top of the range glasses from the brand P+US, made of high-quality materials, modern eyewear that will give you a look that matches your image. Buy P+Us Pr1717 A 56 16 eyewear in an easy and safe way at the best price in our online store. string(128) "Buy P+Us Pr1717 A 56 16 eyeglasses. Modern and elegant model. Original product with fast shipping, quality guarantee and refund." string(19) "P+Us Pr1717 A 56 16"
breakthroughs in modern eyewear industry." 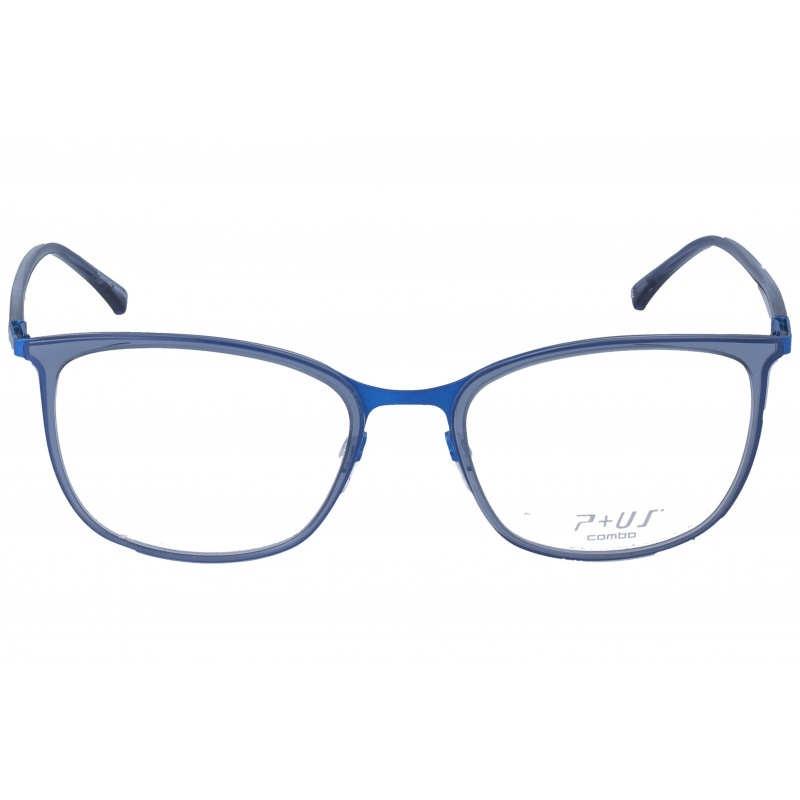 Eyewear by the brand P+US, for Eyeglasses for men, with reference M0013617, with a(n) Formal and Modern style.These P+Us C1622 C 56 17 have a(n) Full Rim frame made of Titanium with a(n) Square shape in Black and Blue colours. Their size is 56mm and their bridge width is 17mm, with a total frame width of 73mm. These glasses are suitable for prescription lenses. These are top of the range glasses from the brand P+US, made of high-quality materials, modern eyewear that will give you a look that matches your image. 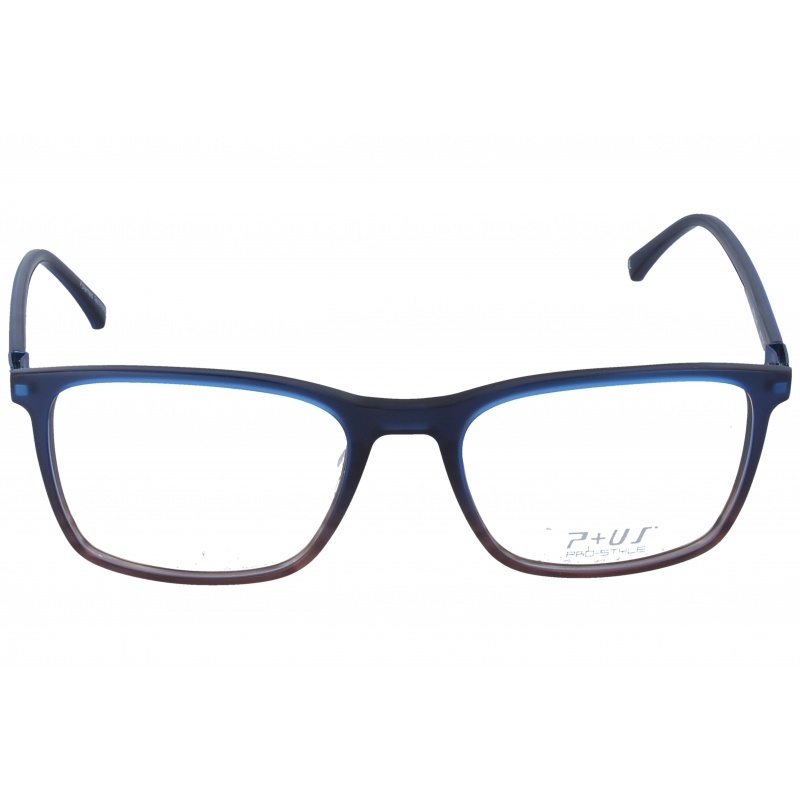 Buy P+Us C1622 C 56 17 eyewear in an easy and safe way at the best price in our online store. string(127) "Buy P+Us C1622 C 56 17 eyeglasses. Modern and elegant model. Original product with fast shipping, quality guarantee and refund." string(18) "P+Us C1622 C 56 17"
Eyewear by the brand P+US, for Eyeglasses for men, with reference M0013616, with a(n) Formal and Modern style.These P+Us D1718 B 56 16 have a(n) Full Rim frame made of Titanium with a(n) Square shape in Blue and Lead colours. Their size is 56mm and their bridge width is 16mm, with a total frame width of 72mm. These glasses are suitable for prescription lenses. These are top of the range glasses from the brand P+US, made of high-quality materials, modern eyewear that will give you a look that matches your image. 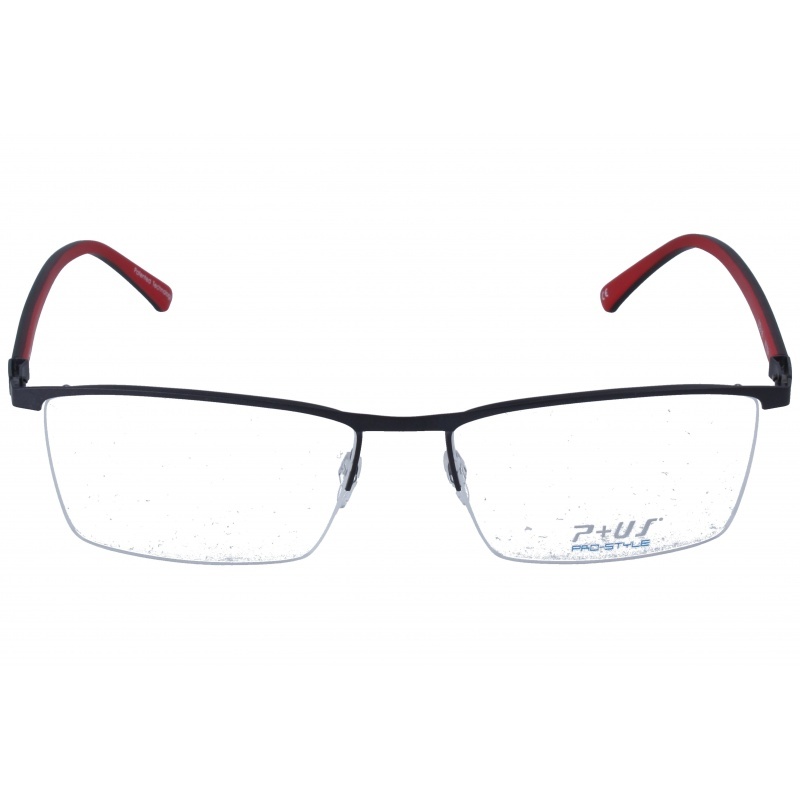 Buy P+Us D1718 B 56 16 eyewear in an easy and safe way at the best price in our online store. string(127) "Buy P+Us D1718 B 56 16 eyeglasses. Modern and elegant model. Original product with fast shipping, quality guarantee and refund." string(18) "P+Us D1718 B 56 16"
Eyewear by the brand P+US, for Eyeglasses for women, with reference M0013615, with a(n) Formal, Modern and Female style.These P+Us PR1788 A 53 15 have a(n) Full Rim frame made of Titanium with a(n) Cat Eye shape in Blue and Jaspe colours. Their size is 53mm and their bridge width is 15mm, with a total frame width of 68mm. These glasses are suitable for prescription lenses. These are top of the range glasses from the brand P+US, made of high-quality materials, modern eyewear that will give you a look that matches your image. 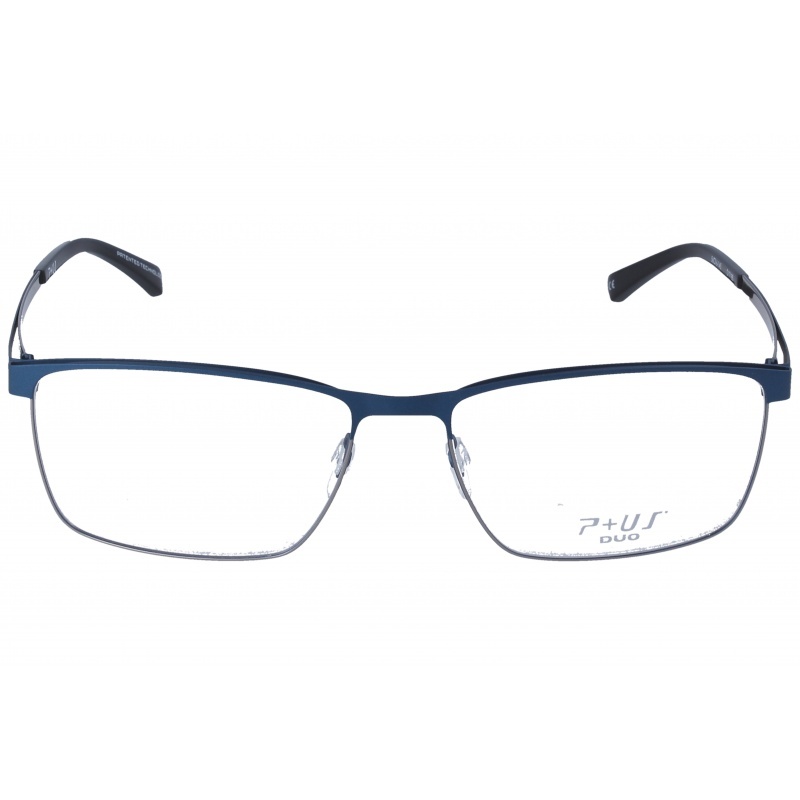 Buy P+Us PR1788 A 53 15 eyewear in an easy and safe way at the best price in our online store. 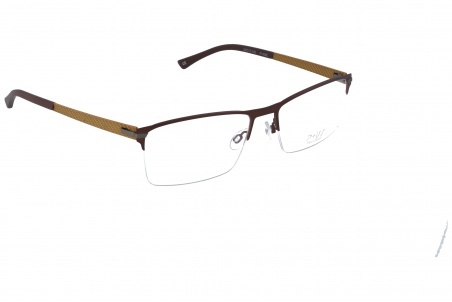 string(128) "Buy P+Us PR1788 A 53 15 eyeglasses. Modern and elegant model. Original product with fast shipping, quality guarantee and refund." 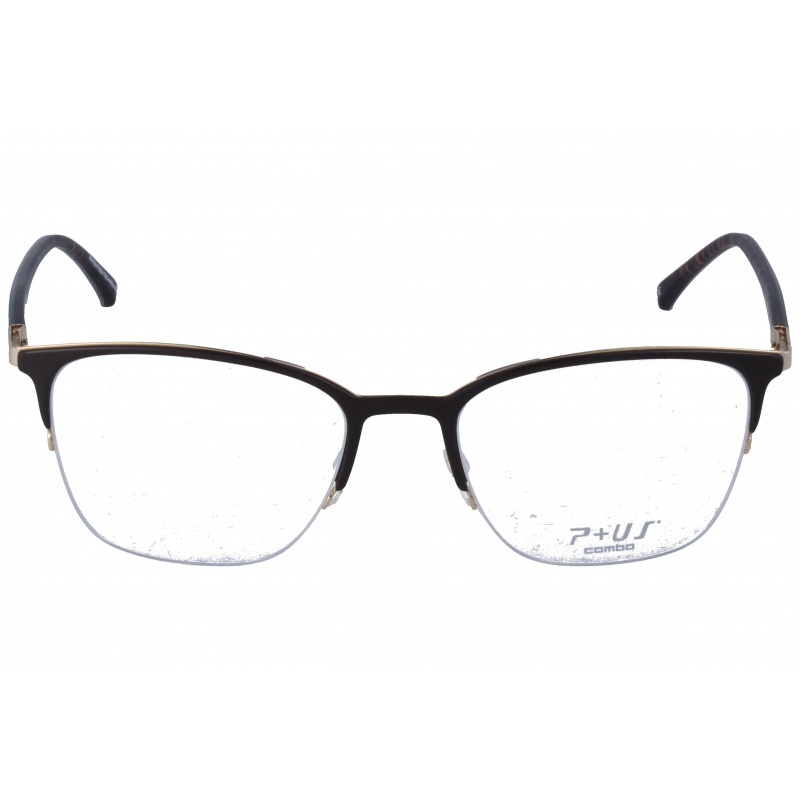 string(19) "P+Us PR1788 A 53 15"
Eyewear by the brand P+US, for Eyeglasses for men, with reference M0013614, with a(n) Formal and Modern style.These P+Us PR1774 C 52 18 have a(n) Full Rim frame made of Acetate / plastic with a(n) Square shape in Brown and Blue colours. Their size is 52mm and their bridge width is 18mm, with a total frame width of 70mm. These glasses are suitable for prescription lenses. These are top of the range glasses from the brand P+US, made of high-quality materials, modern eyewear that will give you a look that matches your image. Buy P+Us PR1774 C 52 18 eyewear in an easy and safe way at the best price in our online store. string(128) "Buy P+Us PR1774 C 52 18 eyeglasses. Modern and elegant model. Original product with fast shipping, quality guarantee and refund." string(19) "P+Us PR1774 C 52 18"
Eyewear by the brand P+US, for Eyeglasses for women, with reference M0013613, with a(n) Formal, Modern and Female style.These P+Us C1769 B 52 18 have a(n) Full Rim frame made of Metal with a(n) Square shape in Blue colour. Their size is 52mm and their bridge width is 18mm, with a total frame width of 70mm. These glasses are suitable for prescription lenses. These are top of the range glasses from the brand P+US, made of high-quality materials, modern eyewear that will give you a look that matches your image. 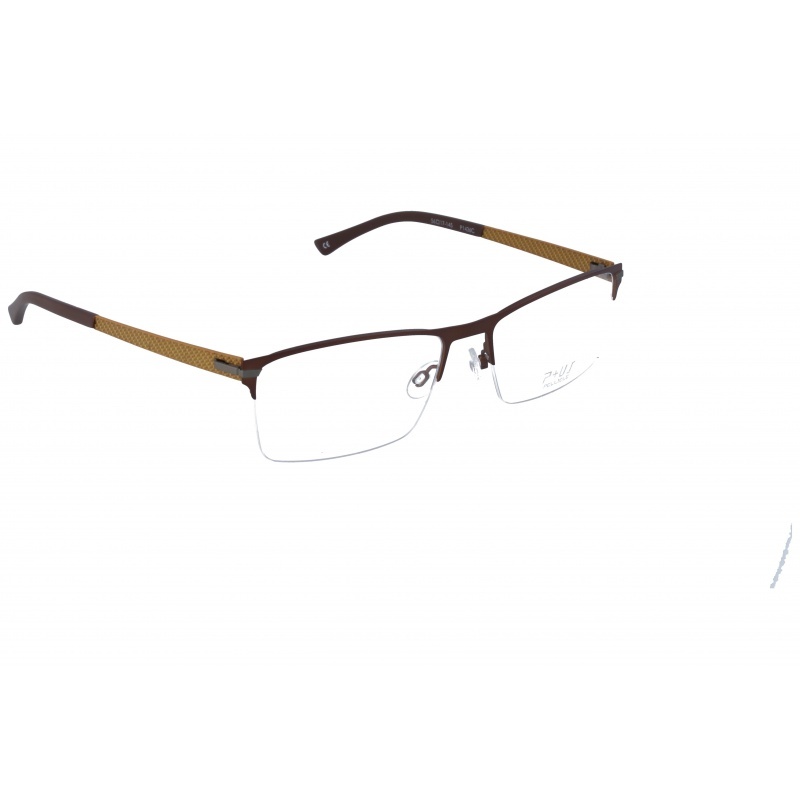 Buy P+Us C1769 B 52 18 eyewear in an easy and safe way at the best price in our online store. 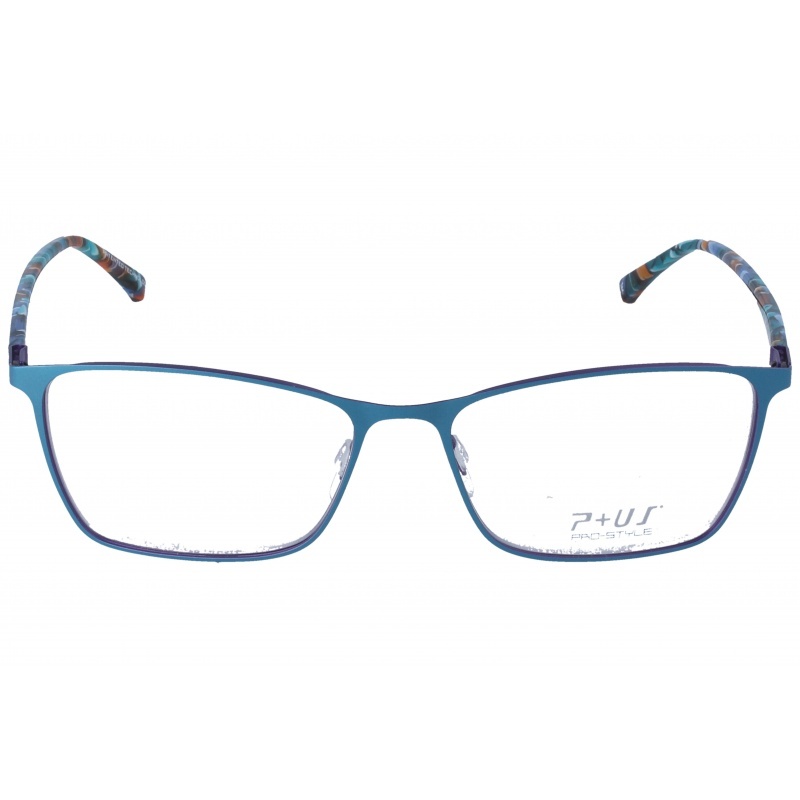 string(127) "Buy P+Us C1769 B 52 18 eyeglasses. Modern and elegant model. Original product with fast shipping, quality guarantee and refund." string(18) "P+Us C1769 B 52 18"
Eyewear by the brand P+US, for Eyeglasses for women, with reference M0013612, with a(n) Formal, Modern and Female style.These P+Us C1851 B 51 18 have a(n) Semi Rimless frame made of Metal with a(n) Square shape in Brown and Golden colours. Their size is 51mm and their bridge width is 18mm, with a total frame width of 69mm. These glasses are suitable for prescription lenses. These are top of the range glasses from the brand P+US, made of high-quality materials, modern eyewear that will give you a look that matches your image. 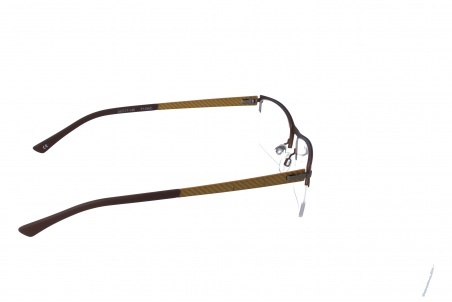 Buy P+Us C1851 B 51 18 eyewear in an easy and safe way at the best price in our online store. string(127) "Buy P+Us C1851 B 51 18 eyeglasses. Modern and elegant model. Original product with fast shipping, quality guarantee and refund." string(18) "P+Us C1851 B 51 18"
Eyewear by the brand P+US, for Eyeglasses for men, with reference M0013611, with a(n) Modern and Retro/Vintage style.These P+Us PR1709 A 55 16 have a(n) Semi Rimless frame made of Titanium with a(n) Square shape in Black and Red colours. Their size is 55mm and their bridge width is 16mm, with a total frame width of 71mm. These glasses are suitable for prescription lenses. These are top of the range glasses from the brand P+US, made of high-quality materials, modern eyewear that will give you a look that matches your image. Buy P+Us PR1709 A 55 16 eyewear in an easy and safe way at the best price in our online store. string(128) "Buy P+Us PR1709 A 55 16 eyeglasses. Modern and elegant model. Original product with fast shipping, quality guarantee and refund." string(19) "P+Us PR1709 A 55 16"